David’s Dry Cleaners is a family-owned and operated full service dry cleaning and laundry establishment. We are dedicated to superior quality dry cleaning and outstanding customer service to meet all of your needs. We provide our services to local residences, businesses and organizations in the greater Savannah and Coastal Empire area. David’s Dry Cleaners is committed to operating in a sustainable and eco-conscious manner with our state-of-the-art equipment and packaging. We are also committed to staying abreast of the latest industry trends to better serve our customers through our involvement in the Dry Cleaning and Laundry Institute and South Eastern Fabricare Association. David’s Dry Cleaners is owned and operated by David Reeves. A Savannah Resident for over 35 years, David purchased a dry cleaning business in 1990 and successfully ran for sixteen years. 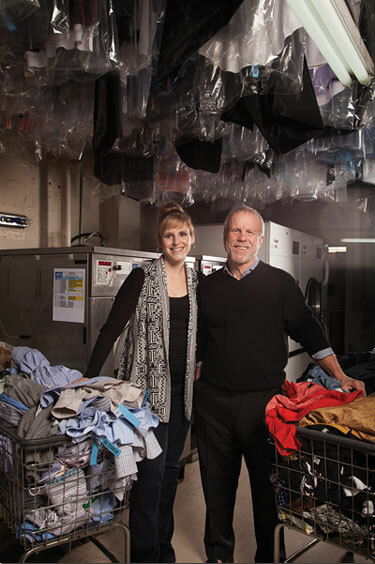 In 2006, desiring a more eco-conscious facility and operation, he began David’s Dry Cleaners. 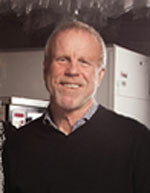 He built his state-of-the-art dry cleaning plant that utilizes environmentally friendly dry cleaning equipment, solvent, and packaging. David’s daughter, Morgan McGhie, joined the business in 2008. Morgan was previously employed as an auditor at Ernst & Young, LLP, but grew up working in the dry cleaning business. She has expanded the David’s Dry Cleaners business with its Pooler location, Hotel Valet Service, and Route Service. Morgan, a Savannah native and daughter to David, joined the business in 2008. Tim oversees our daily operations and staff as our General Manager.